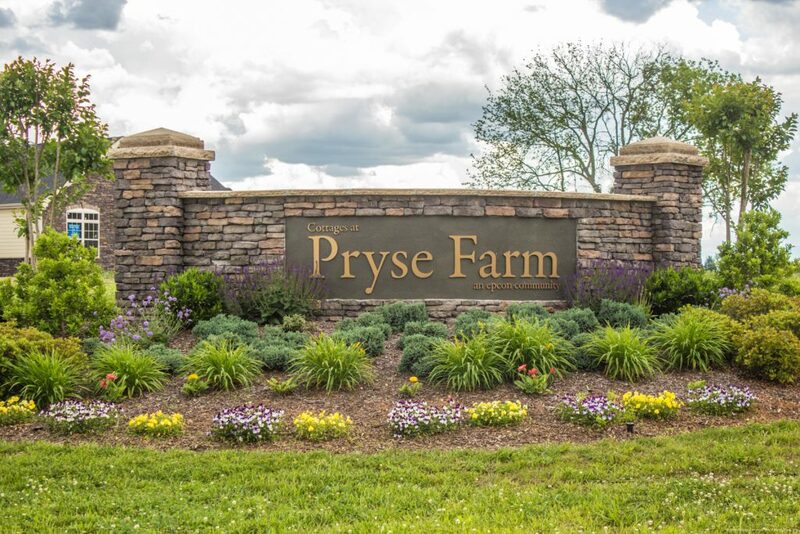 We offer the best of both worlds at the Cottages at Pryse Farm: proximity to city life while being nestled in the peaceful, quiet setting of Farragut, Tennessee. This charming community is ideally located with breathtaking mountain views, and meandering walking trails, while being just a short drive from all the everyday conveniences in Knoxville. The community’s maintenance free, ranch-style homes offer 2 or 3 bedrooms, flexible and spacious living areas, and luxury features throughout. You’ll appreciate the open and airy single-level floor plans, which include extraordinary amenities that are designed to make living more comfortable. Special features and options include rich European Country exterior elevations with brick accents, lush landscaping, seasonal verandas, gourmet kitchens with dining areas, cathedral ceilings, and generous storage space. Maintenance free living means you can enjoy the benefit of owning a home without the perpetual stresses of exterior maintenance. 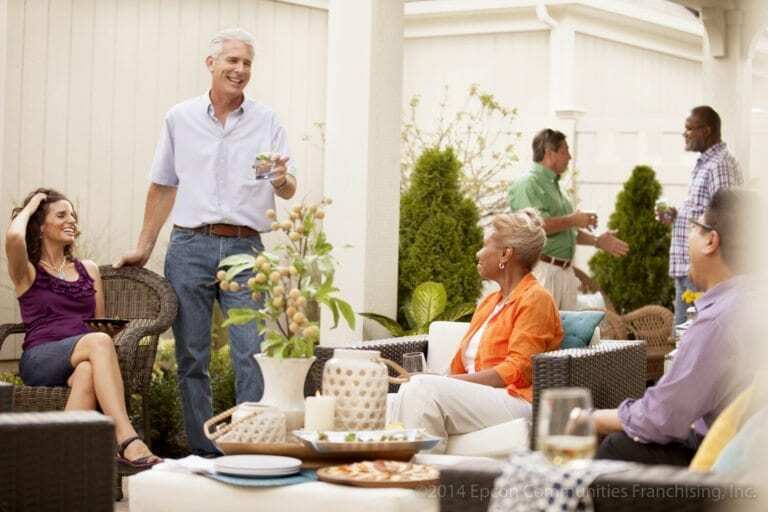 Residents can relax and live a life of leisure knowing a professional association is handling all of their home’s exterior upkeep including yard work, landscape, and snow removal. Within the community, social, recreational, and fitness activities revolve around its 3,000 square foot, multi-purpose clubhouse. You can relax at the outdoor swimming pool, socialize and unwind with friends in the community great room, or meet fitness goals in the workout room, which features the latest exercise and training equipment. Countless community events and interests groups meet regularly to socialize and promote lifelong friendships with neighbors. We will contact you shortly about Cottages at Pryse Farm. Thank you for your interest in Epcon Communities.